After you set up a Program/Class and register children, you may enroll children into the appropriate programs and classes. 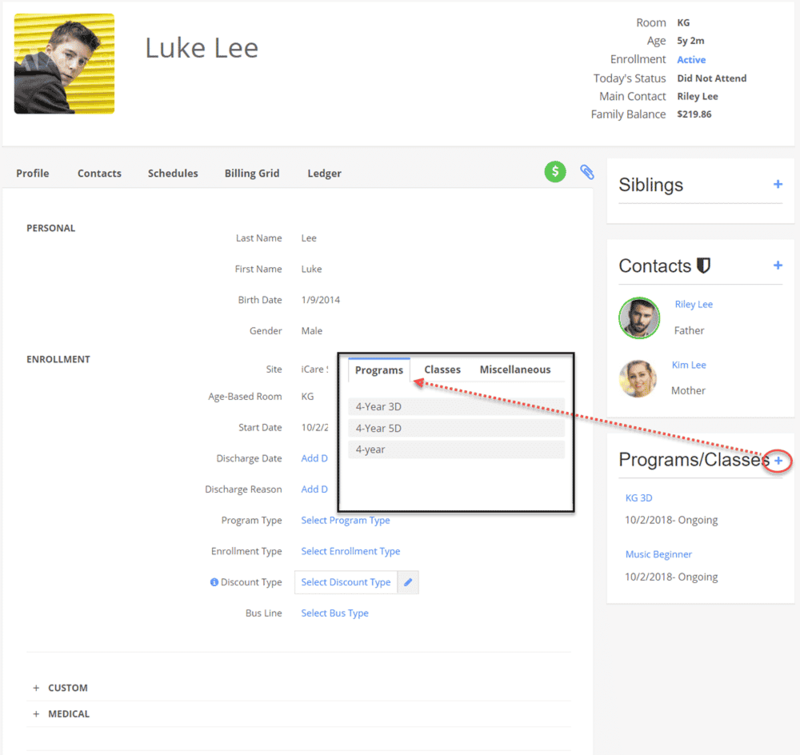 Administrators may enroll from the Program/Class details page (putting children into a program/class) or a Child’s Profile page (adding a program/class to the child’s profile). If Administrators have turned on parent enrollment permissions, Parents may enroll from their parent portal within a Child’s Profile page also. 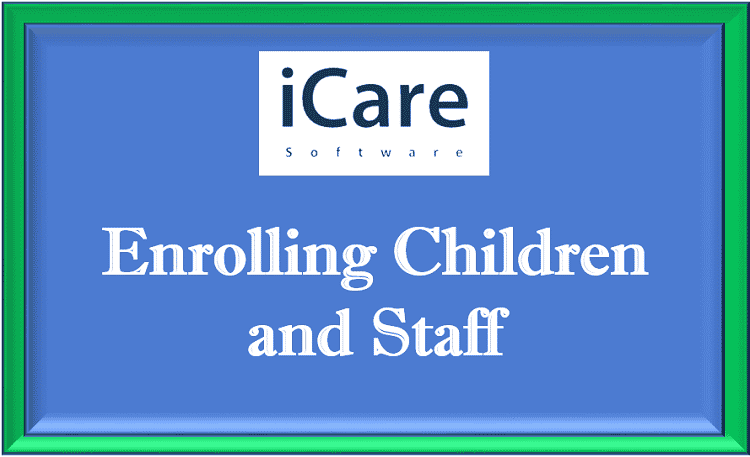 iCare’s dynamic slot allotment provides flexibility in managing enrollment capacity. 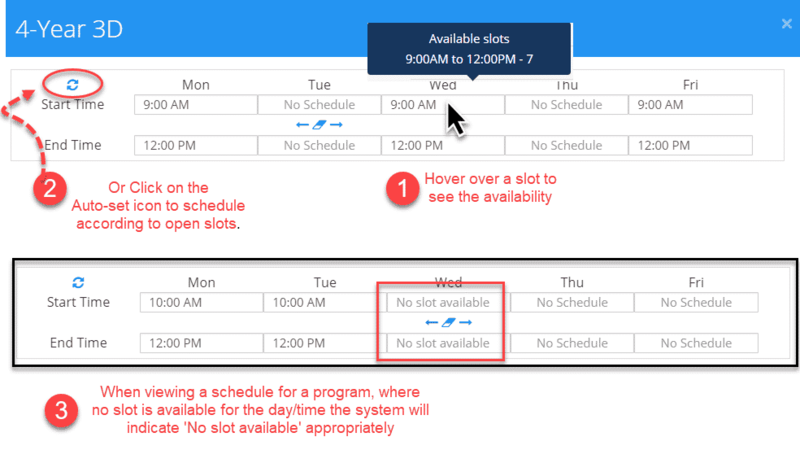 Every program and class schedule shows available slots based on the capacity limits set by the Admin. 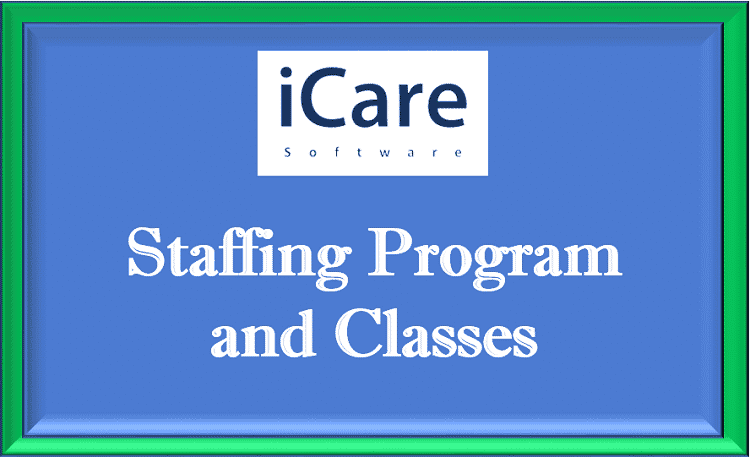 Each slot has the available capacity equal to the Program or Class Capacity. If parents/admins attempt to enroll or schedule a child in a program or class, during a time/day, for which the capacity is full, parents will be see ‘no slots are available’ for that slot. Admins may add, edit or remove schedules for any child and the slots availability will be update automatically. You can make Future enrollments also.